How to Enjoy Your Life and Your Job will help listeners create a new approach to life and people and discover talents they never knew they had. 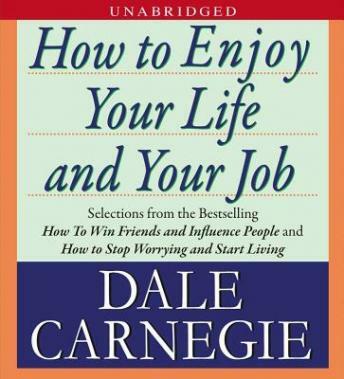 Dale Carnegie can help listeners get the most out of themselves—all the time. The narrator is great, one of the best!